SOUTHERN UTAH — Girls on the Run Southern Utah, a physical activity-based positive youth development program, is in need of 25 coaches to ensure that 100 girls will have an opportunity to participate in this transformative program this season. Girls on the Run Southern Utah serves girls in third through eighth grade at 11 sites in Washington and Iron counties. The 10-week program inspires girls to be joyful, healthy and confident by teaching critical life skills, encouraging personal development and fostering team building and community service. Volunteer coaches utilize a curriculum to engage teams of girls in fun, interactive lessons. Michelle Cloud, an experienced coach, teams up with her daughter each season to empower girls in our community. I love being a part of helping the girls learn the skills they need to navigate their world and establish a lifetime appreciation for health and fitness. My favorite lessons happen when the girls work together as a team to solve a problem. I always cry while watching the girls finish our season ending 5K race; celebrating the hard-earned goal they have worked toward during the previous ten-weeks. The secret of coaching Girls on the Run is that the coaches learn as much or more than the girls. Volunteer coaches facilitate lessons to small teams of girls who typically meet after school twice a week for 90 minutes. The program culminates with all teams participating in a celebratory 5K event. Assistant coaches must be at least 18 years old to serve or at least 21 years old if they want to be a head coach. Volunteer coaches do not need to be runners but must complete a background check and participate in online and in-person training. The fall program begins Sept. 11 and runs through Dec. 16 at various locations throughout Washington and Iron Counties. 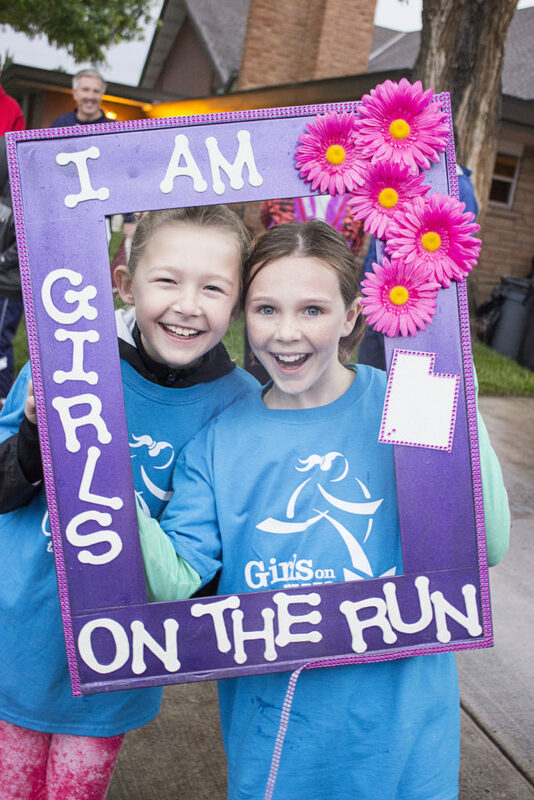 Girls on the Run Southern Utah’s fall coach registration is now open. For more information or to sign-up to coach visit their website. Girls on the Run is a national physical activity-based positive youth development program for third through eighth grade girls. Participants develop and improve competence, feel confidence in who they are, develop strength of character, respond to others and oneself with care, create positive connections with peers and adults and make a meaningful contribution to community and society. Each session is led by trained volunteer coaches that guide and mentor the girls. The 10-week program concludes with all participants completing a celebratory 5k event which gives gives them a tangible sense of achievement as well as a framework for setting and achieving life goals. Girls on the Run has served over 1.2 million girls since its inception in 1996.
have sgpd issued a press release about the corpse found down in the river yet? It’s not everyday you find a corpse in that river. Maybe they been too busy doing traffic and haven’t had time?